Woohoo! Can you hear us celebrating? 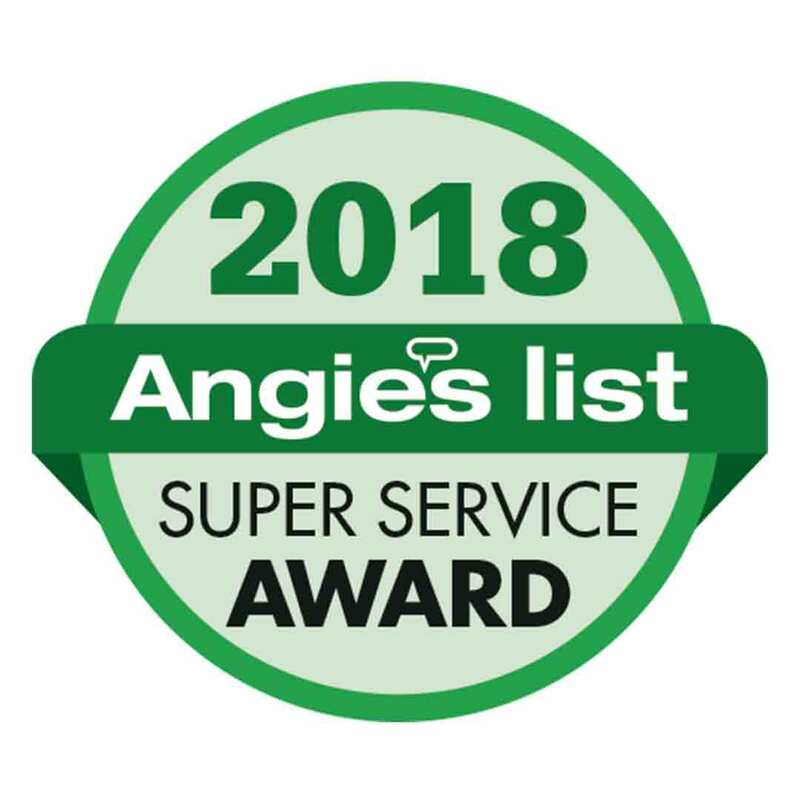 We’re officially a recipient of the 2018 Angie’s List Super Service Award! If you can’t tell, we’re pretty excited. Many of you know about Angie’s List. It’s one of the top websites where you can find online reviews on exterior contractors in nearly any market. There are over 10 million reviews on Angie’s List with 700 service categories. Let’s talk about what this award means for us as a company and you as a homeowner! What Does This Award Mean for Us? It shows that we take customer service seriously. In fact, it’s our company’s mission to improve the quality of your home and your life with our products. It’s a tall order to fill, but we’re up for the challenge---and our newest award shows our commitment to making you smile from ear to ear! We’re beaming with pride that we met all of the guidelines and won yet another Super Service Award! But now for the good part---what does this mean for you? We want this award to give you confidence of knowing you’re picking a company that is part of your community. We live and work in your neighborhood and want to play our part in making it the best place to live, one home at a time! How do we do this? First, we always stick to our mission of improving the quality of both your home and your life through our products. We can’t stress this enough! It’s the core of our company. While staying true to our mission, we provide you with incredible quality products at the best market prices. 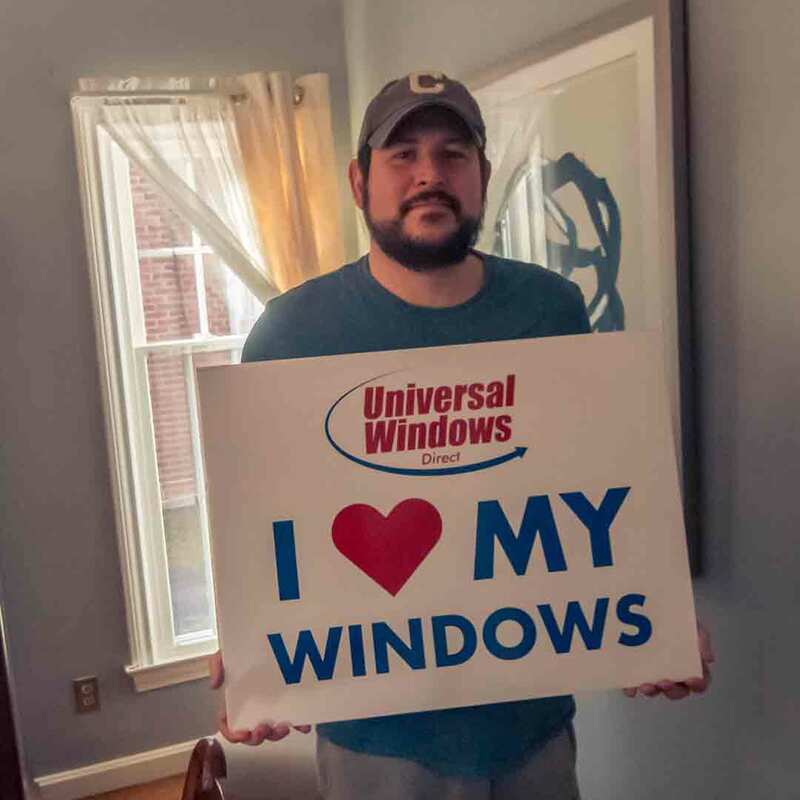 We do not believe you should have to drain your 401k or kid’s college fund to pay for your new windows. You need to live your life with money in the bank, so we price our products very competitively! But don’t think for a second that affordability means low quality. We’ve mastered the balance between affordable and quality products, so you can live your best life without worrying about the performance or cost of your new upgrade. Your trust and confidence in us is key. We offer our True Lifetime warranty to guarantee product performance and beauty, so you don’t lose sleep at night wondering if you made the right choice. As a neighbor in your community, we are always a phone call away when you need our help. Thanks for believing in us and we look forward to serving you in 2019 and beyond!